We're proud to welcome the first members from team Fiji to Hortus! We interviewed 32 amazing people but unfortunately could only recruit 10 on the RSE Pilot Scheme. We also met with the Hon. 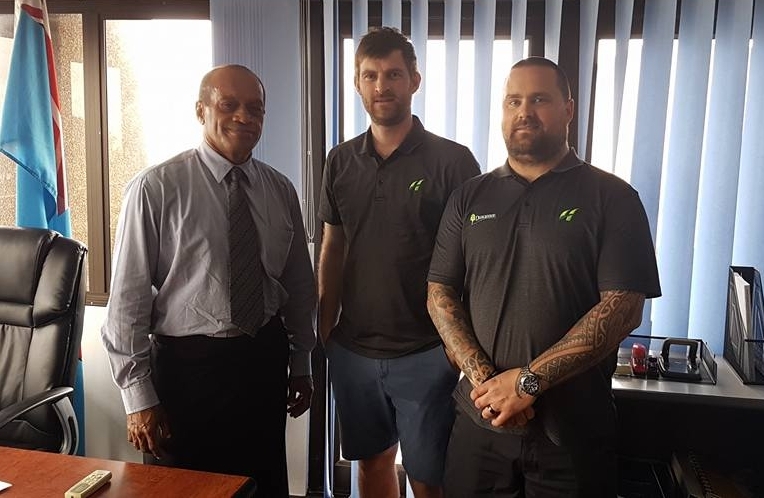 Jone Usamate, Minister for Employment, Productivity & Industrial Relations for Fiji and discussed the RSE scheme, its benefits for the people of Fiji, and the positive impact they can have on the growth of our industries. Cant wait to see these lads back in NZ early November!